On November 27th, make a donation to River Alliance for Giving Tuesday and your gift will be matched up to $3,000. We’re so proud to be a part of this celebration of giving and to stand up for clean and protected waters in Wisconsin. Love Wisconsin’s waters? Want to support work that protects our state’s water resources from mining pollution, agricultural runoff, aquatic invasive species and more? 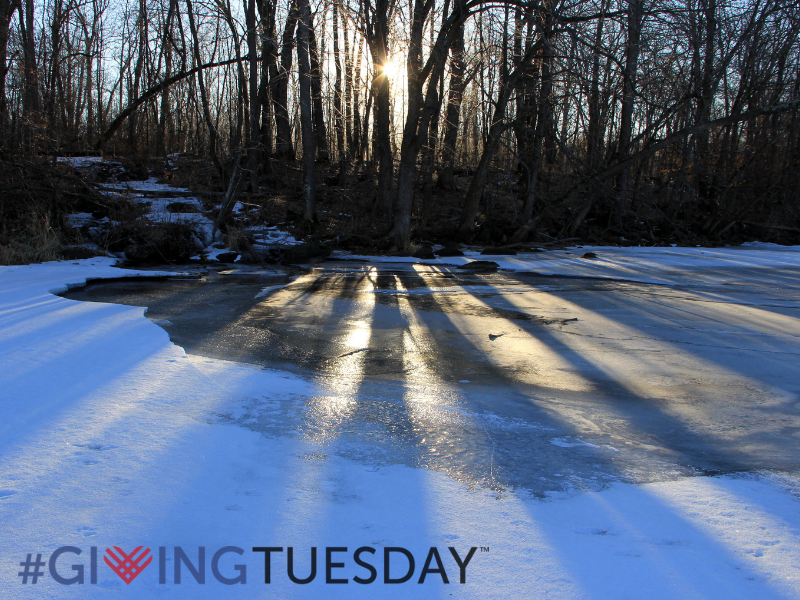 Giving Tuesday means your gift can go even further to protect Wisconsin’s waters in the coming year. River Alliance of Wisconsin has 25 years of success—and thousands of members—taking action and giving a voice to Wisconsin’s waters. This year, make a tax deductible gift to River Alliance on 11-27—your gift will be DOUBLED thanks to a generous match (up to $3,000). Giving Tuesday is a global movement that celebrates the causes, organizations, and individuals that inspire us. Following Black Friday and Cyber Monday, Giving Tuesday encourages people to give their time, resources, and talents to support their communities. In 2017, millions of people in almost every country came together to give back and support the causes they believe in. Over $300 million was raised online to benefit a tremendously broad range of organizations, and much more was given in volunteer hours, donations of food and clothing, and acts of kindness. Be a water hero! Sign up to volunteer with us. Invite friends to like River Alliance on Facebook and follow us on Twitter and Instagram. For more information about Giving Tuesday, visit our Facebook page.